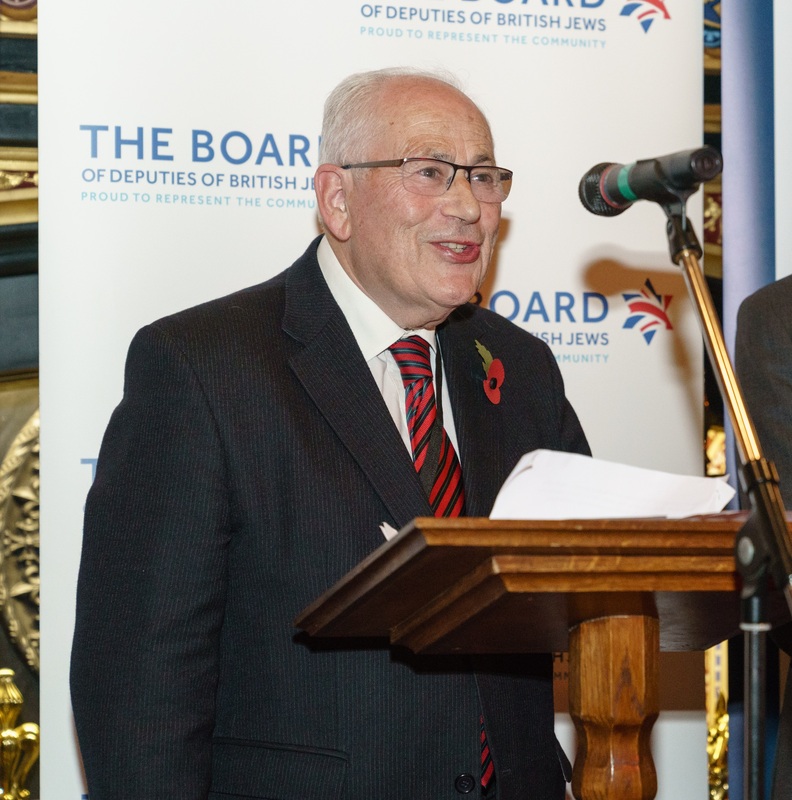 LDFI President Lord Monroe Palmer with JLC Chair Jonathan Goldstein hosted a Westminster lunch attended by seventeen of the Party’s MPs and Peers, including former leader Tim Farron, Alistair Carmichael and Layla Moran. A wide variety of policy issues were discussed, including community security and the two-state solution. JLC chair Jonathan Goldstein said he was “delighted” by both the turn-out and the strengthening of relations between the Party and the community. One MP said some of their Jewish constituents felt isolated from the mainstream community and praised the role of JLC regional directors.